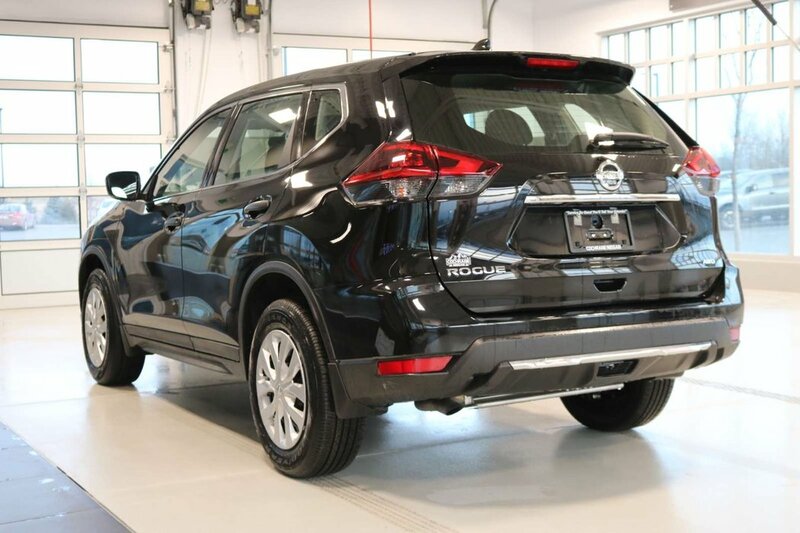 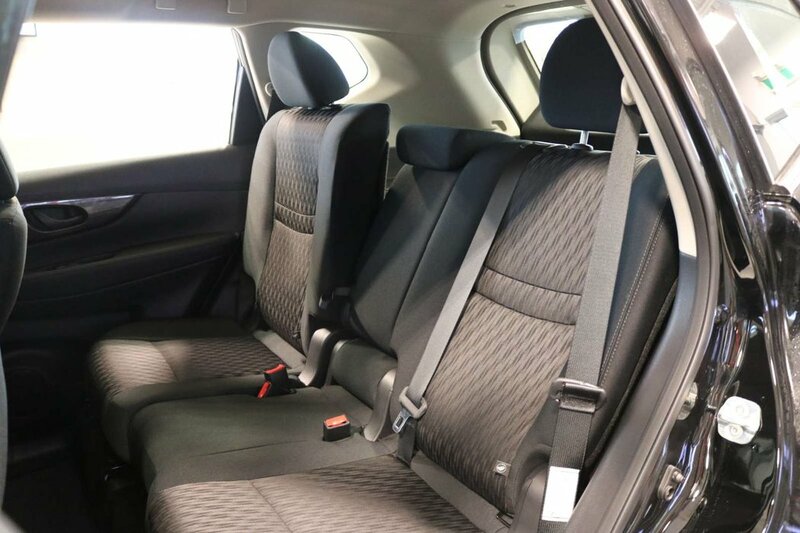 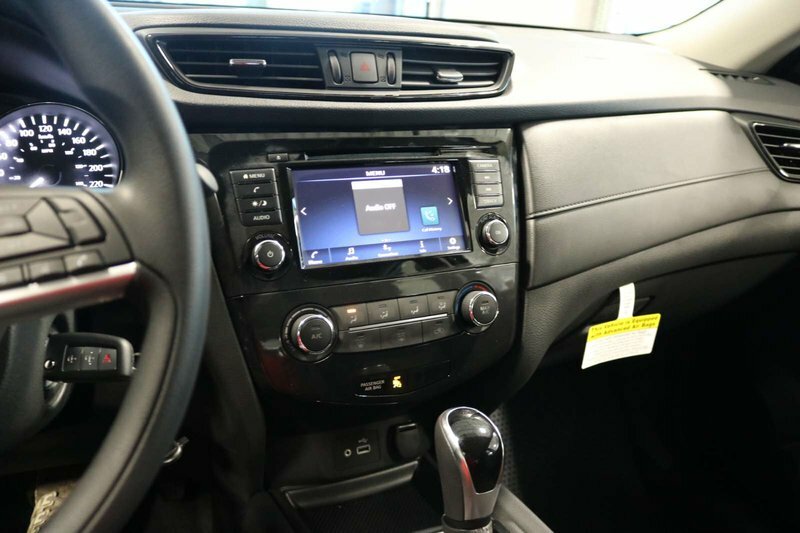 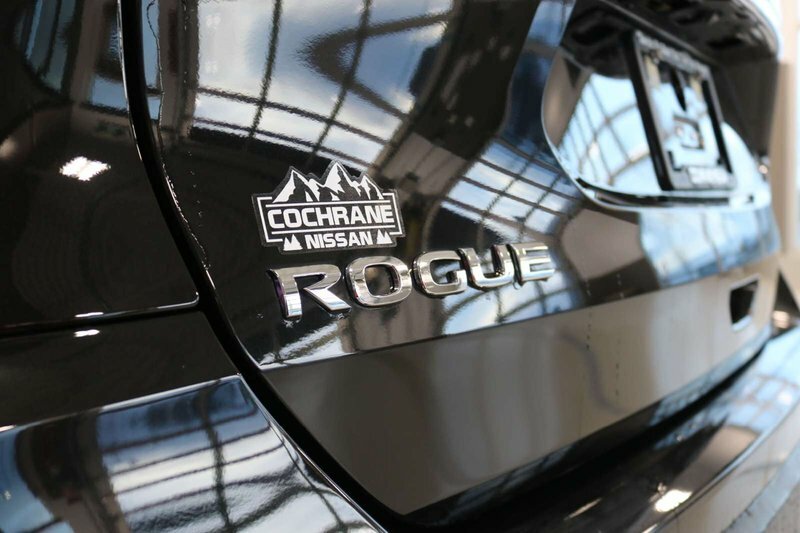 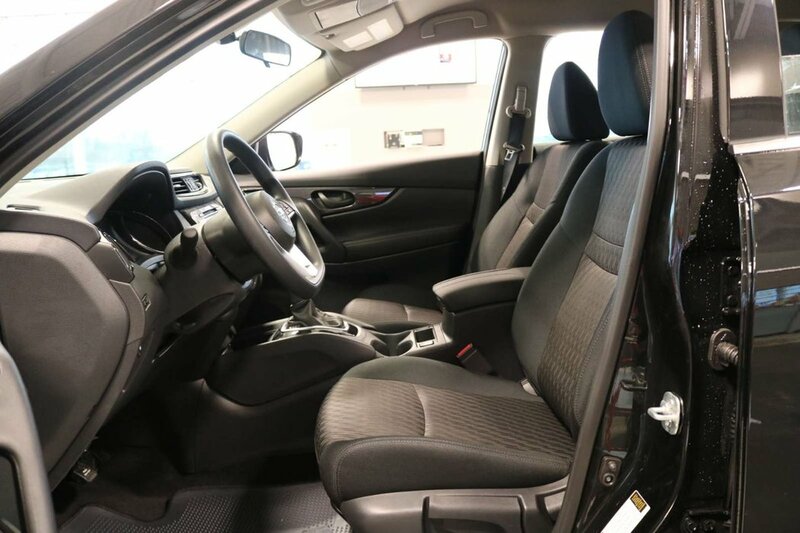 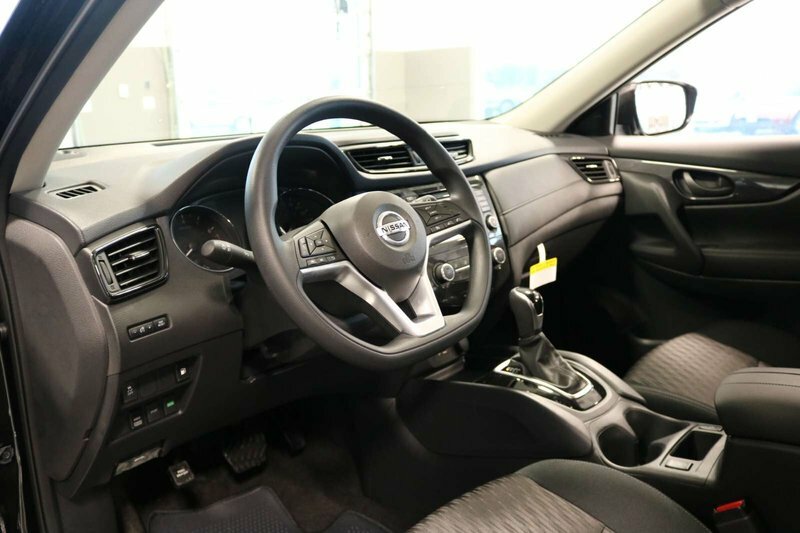 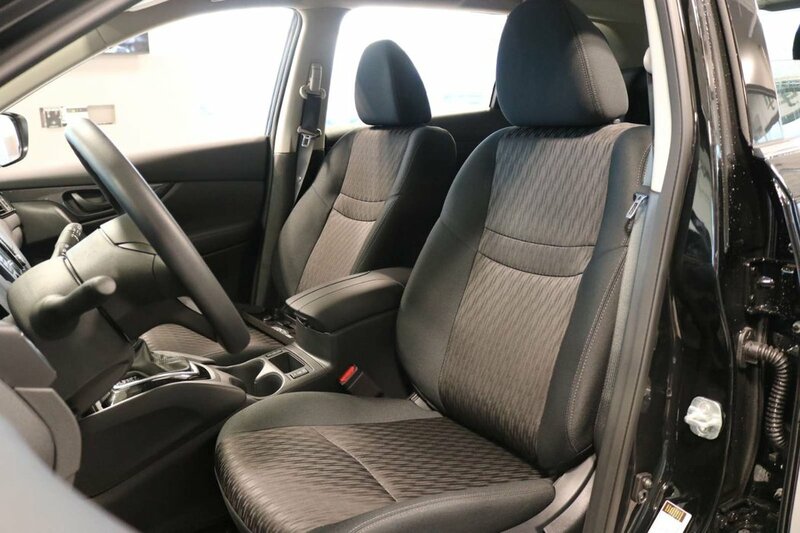 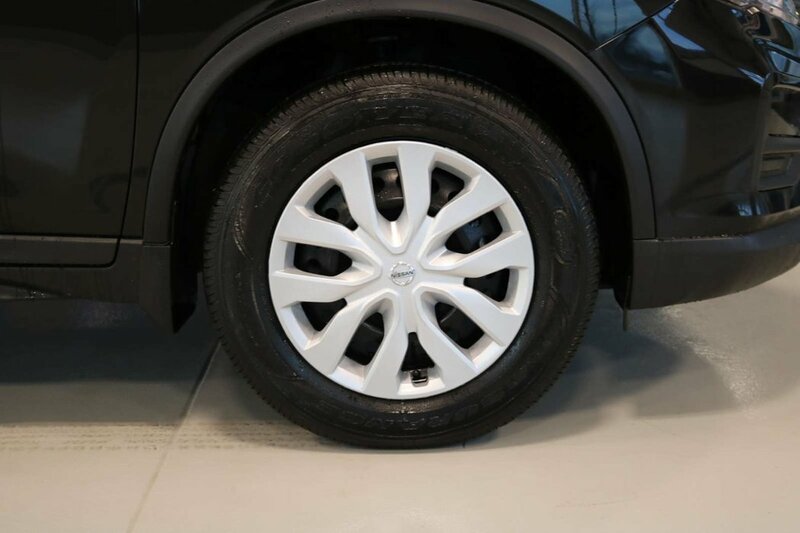 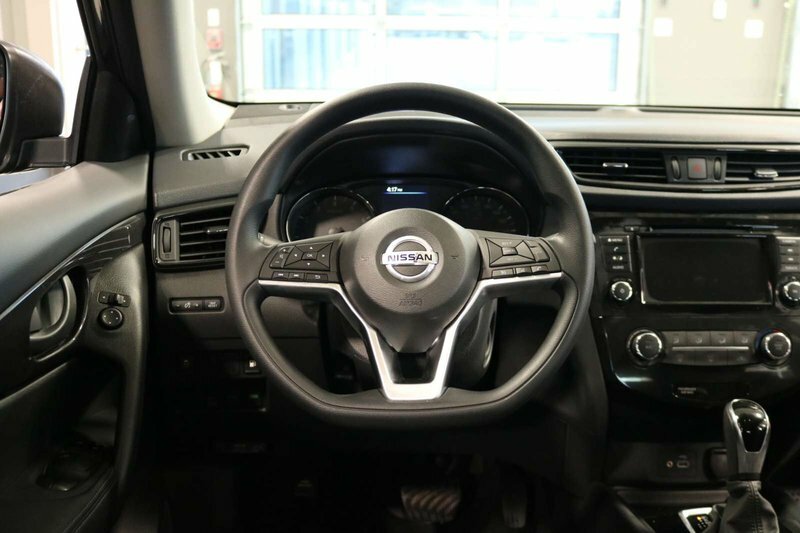 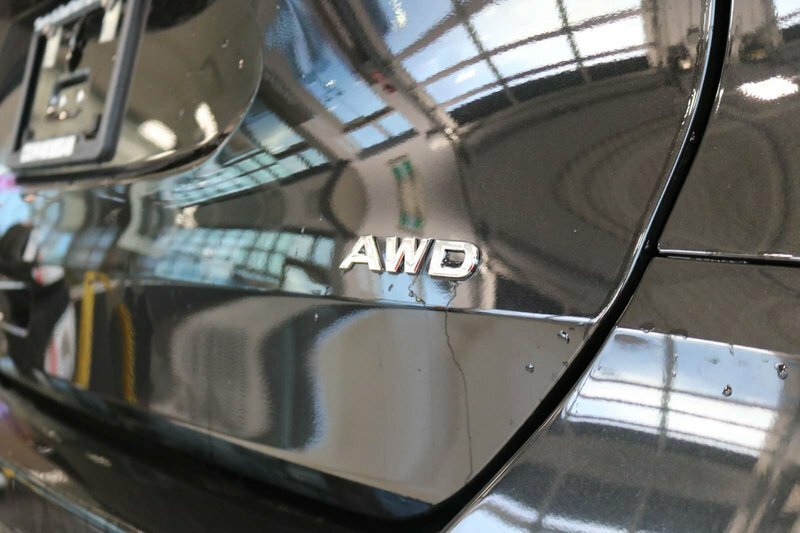 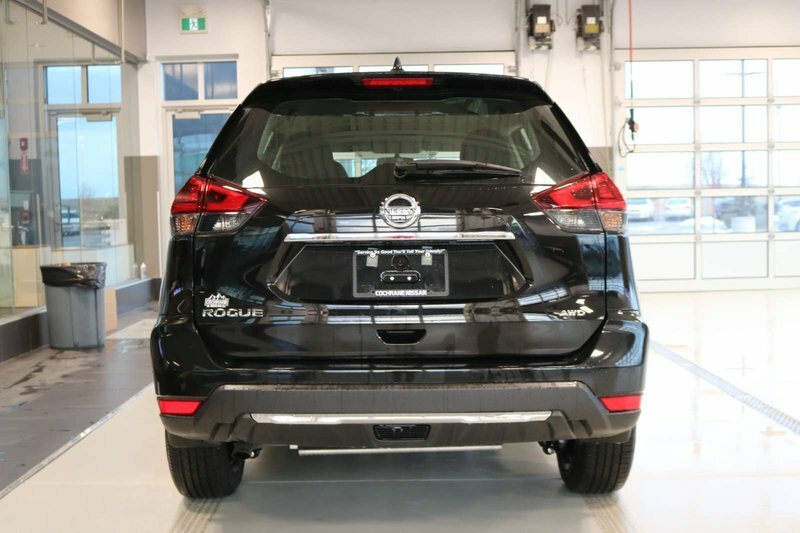 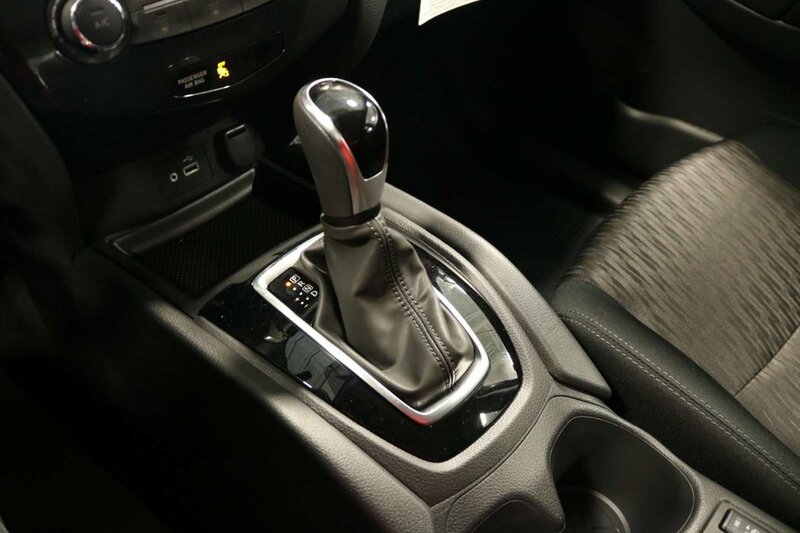 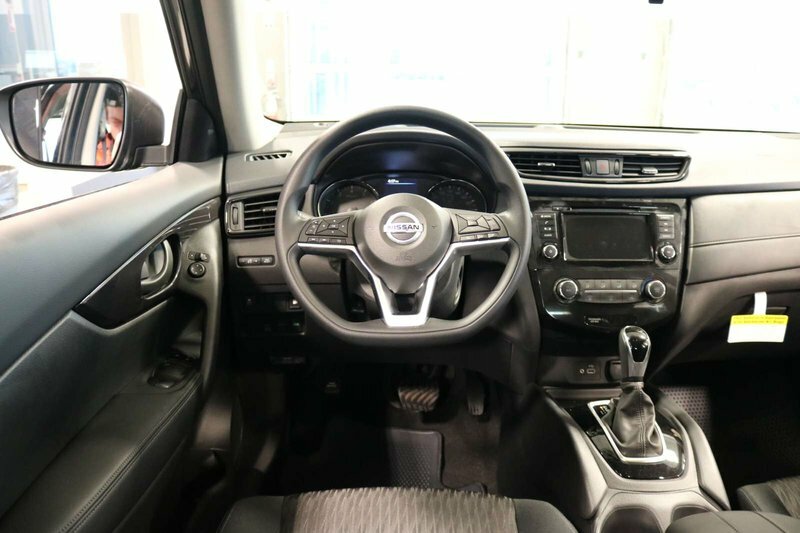 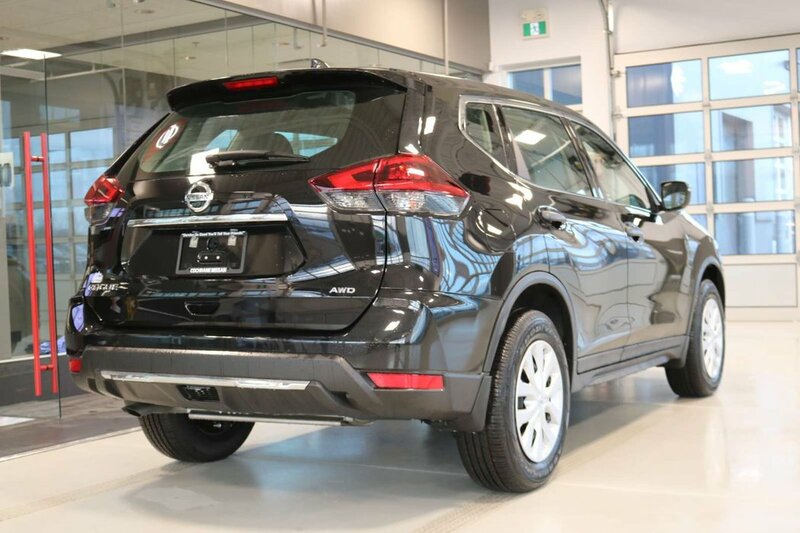 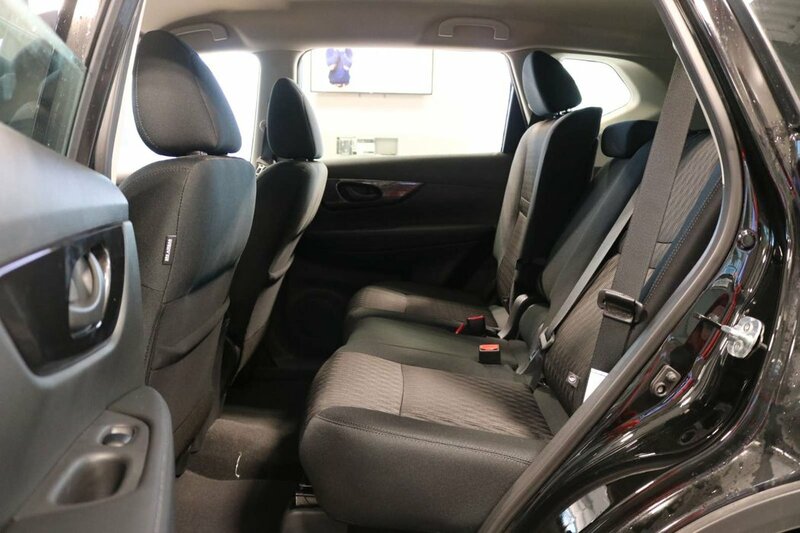 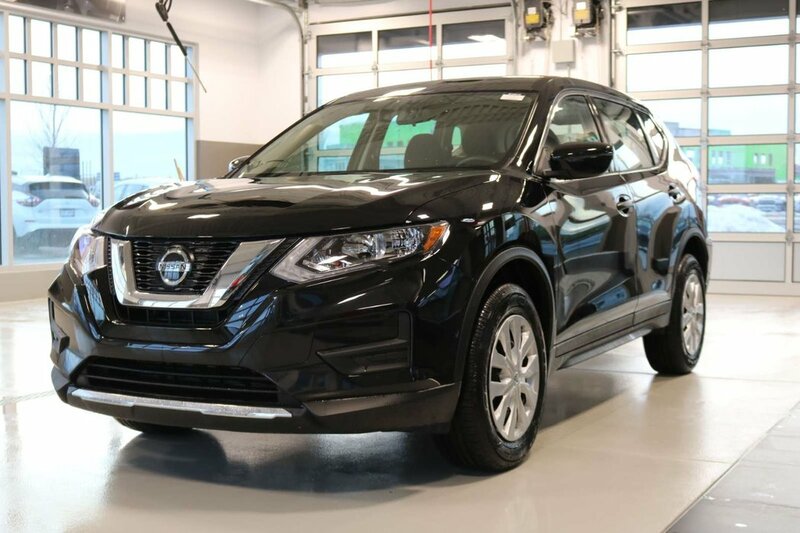 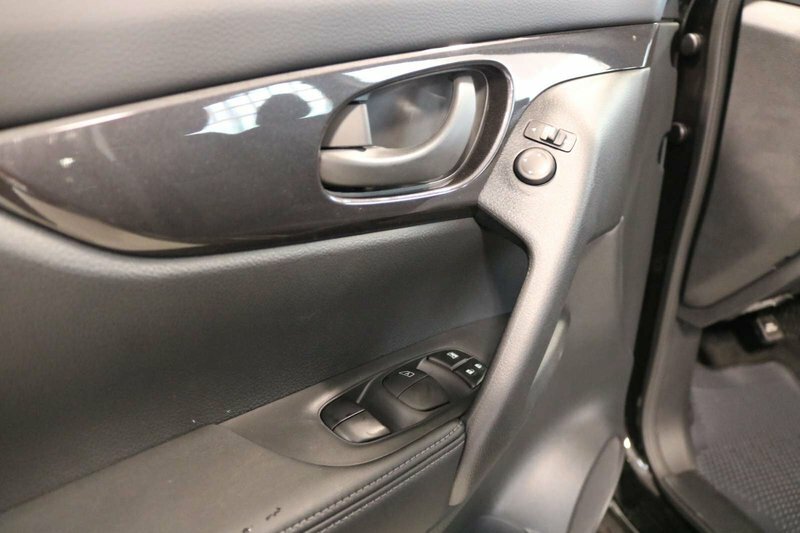 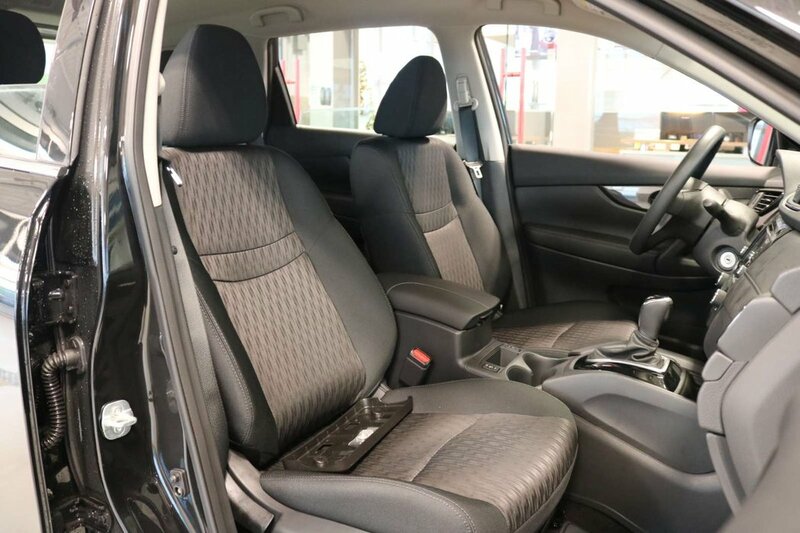 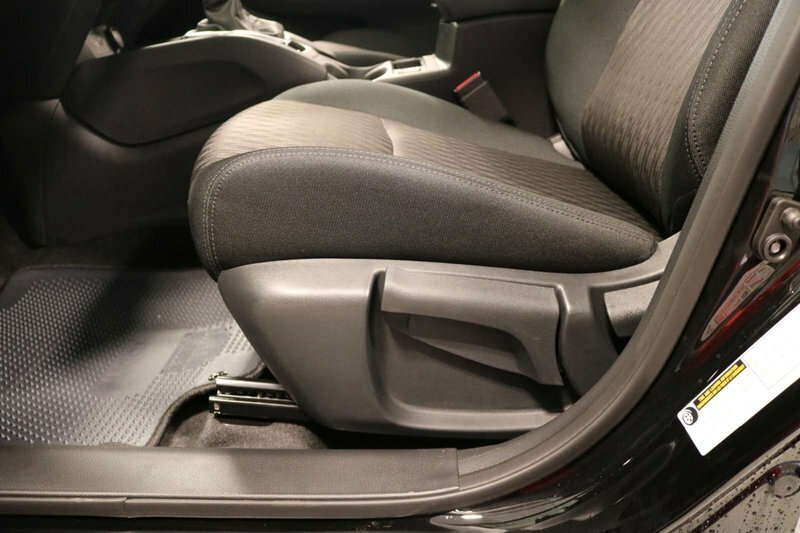 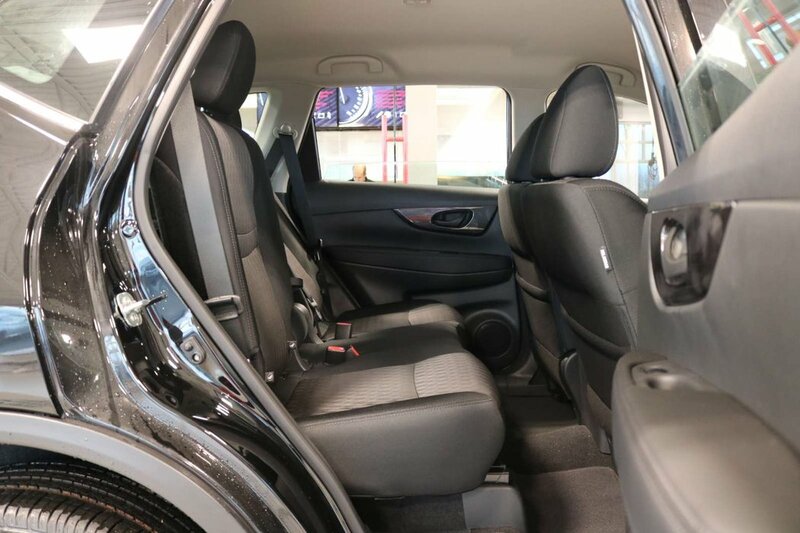 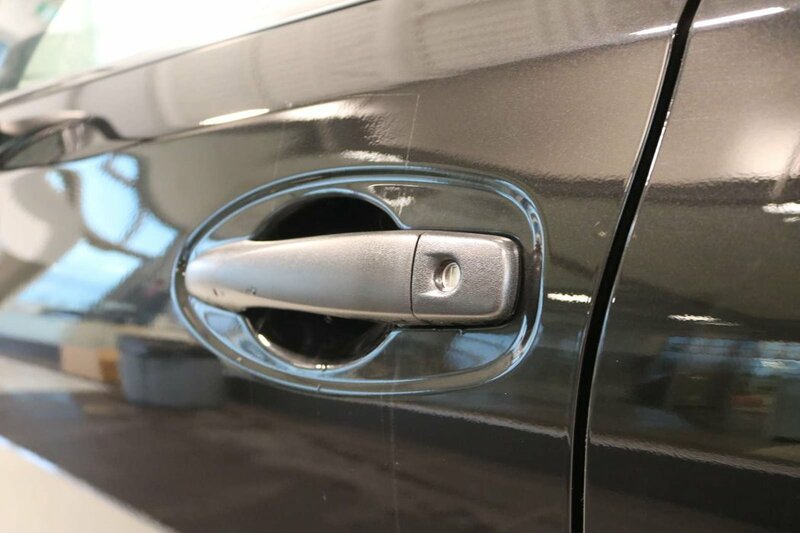 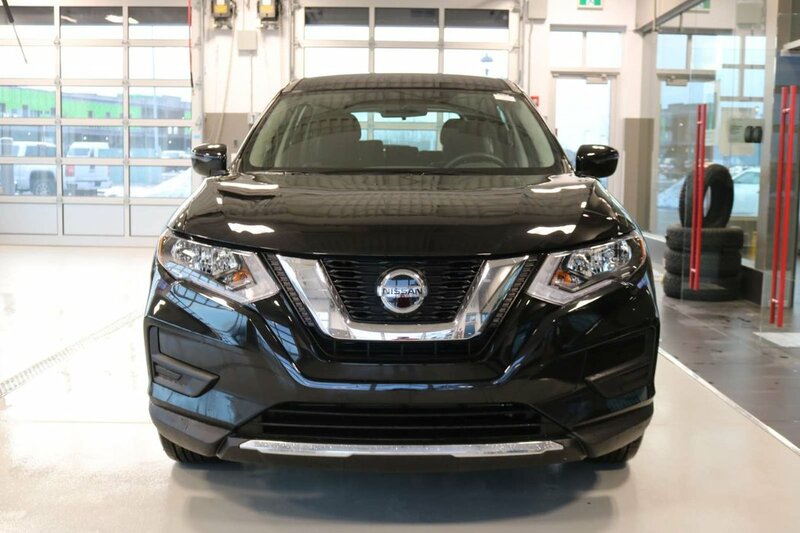 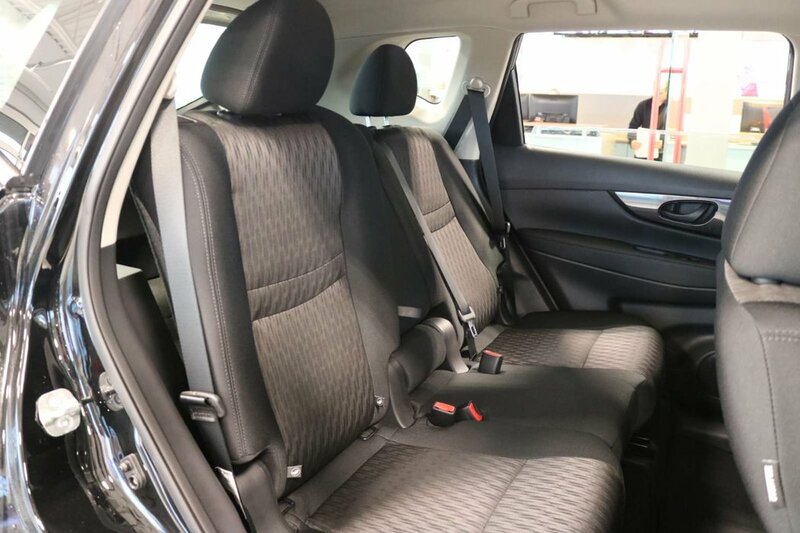 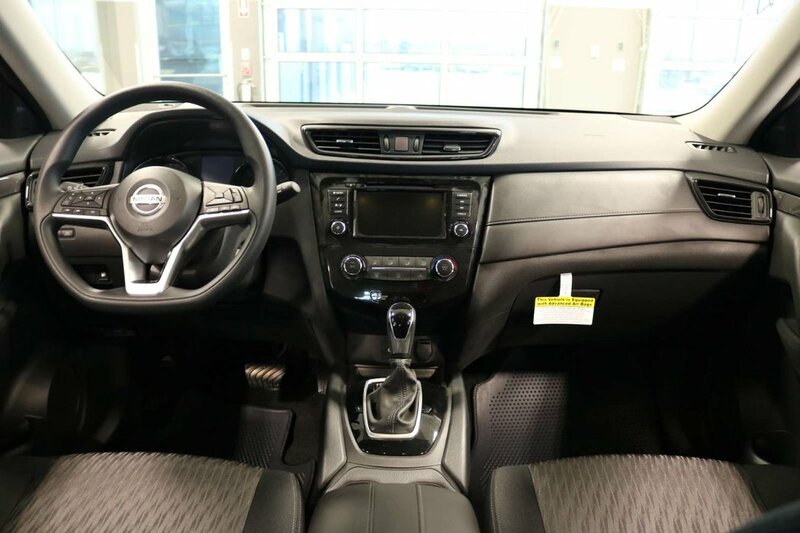 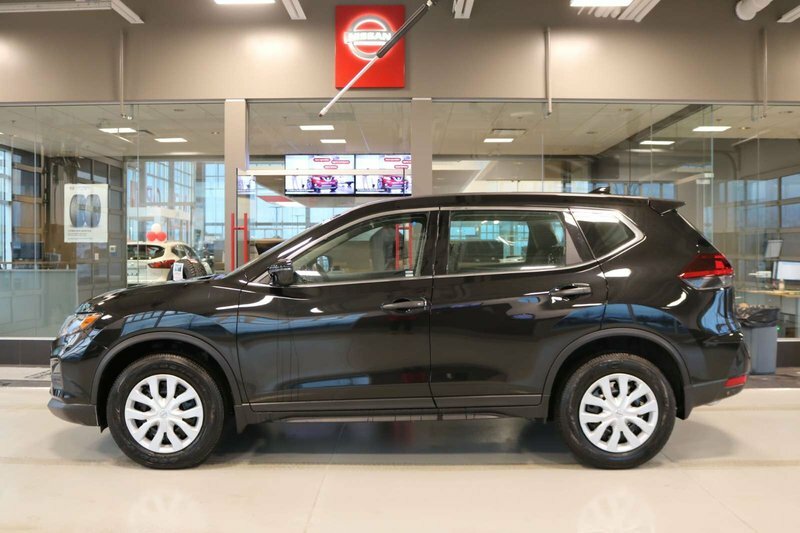 Our 2019 Nissan Rogue S AWD shown in Magnetic Black Metallic provides pure driving satisfaction! 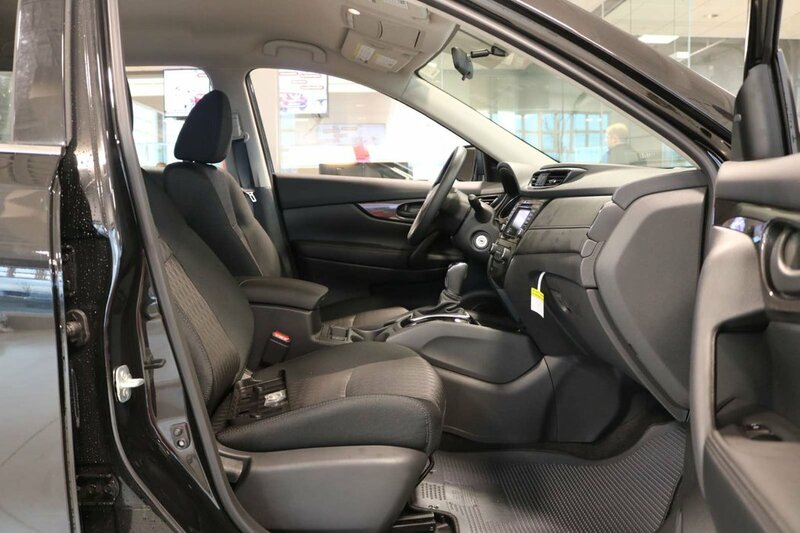 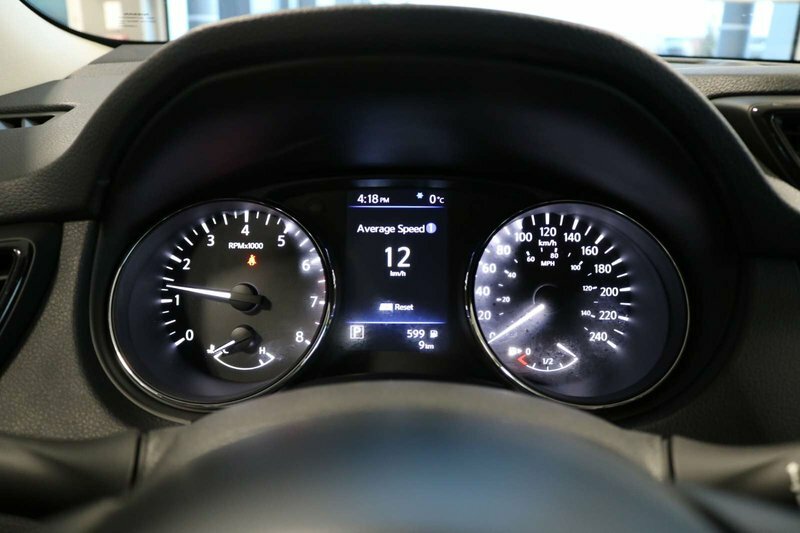 Fueled by a 2.5 Litre 4 Cylinder that offers 170hp paired with a seamless CVT that takes you further with its practical and efficient design. 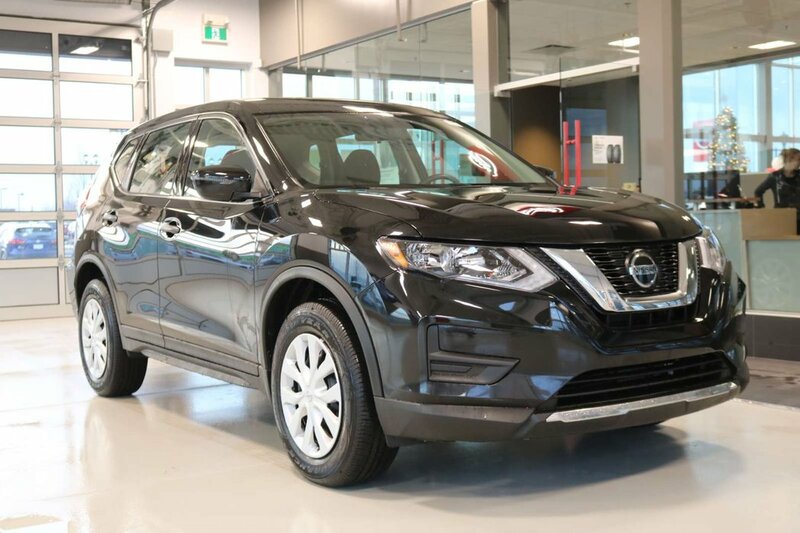 Our All Wheel Drive is ready to take on any obstacle, big or small and keep you going longer thanks to the near 7.1L/100km on the open road. 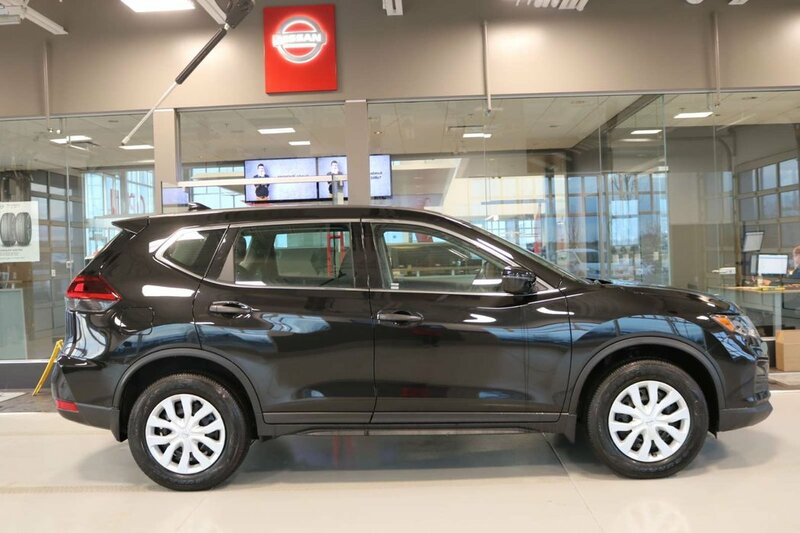 A true stunner that makes you stop and take a look at its elegant body styling, LED daytime running lights and distinct wheels.